Warner Bros. is pulling out all the stops growing their DC Universe streaming service. 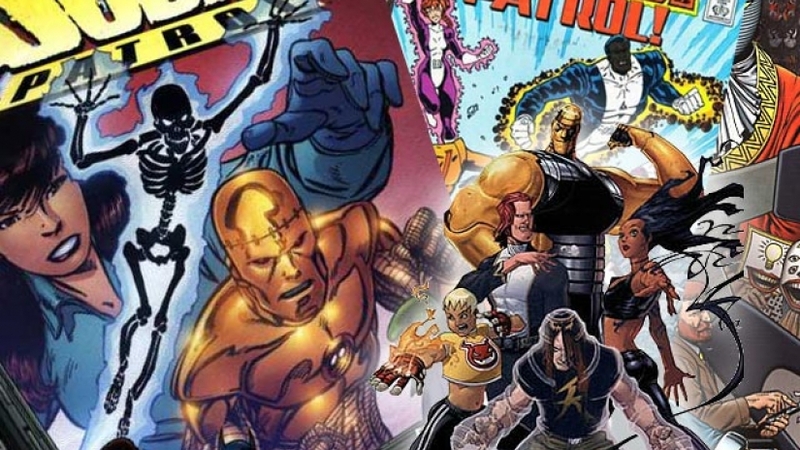 Already with live-action Swamp Thing, Metropolis, and a Titans series in the works, plus a third season of animated Young Justice: Outsiders and a brand new animated Harley Quinn series, they have now added a Doom Patrol show from none other than Greg Berlanti. 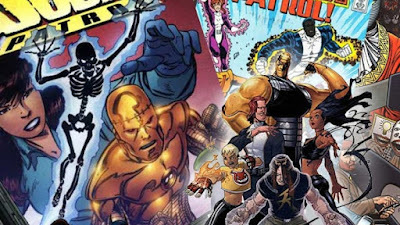 Berlanti, the guy behind Arrow, The Flash, Supergirl, Black Lightning, and nearly a dozen other shows, will spearhead Doom Patrol, a team that is basically DC's band of misfit heroes. They include members Crazy Jane, Robot Man, Flex Mentallo, and led by mad scientist Niles Caulder aka The Chief. The 13-episode season will be penned by Supernatural writer Jeremy Carver, with Berlanti, Geoff Johns, Jeremy Carver, and Sarah Schechter exec-producing. DC Universe kicks off later this year, and at this rate it's going to be tough to turn it down.